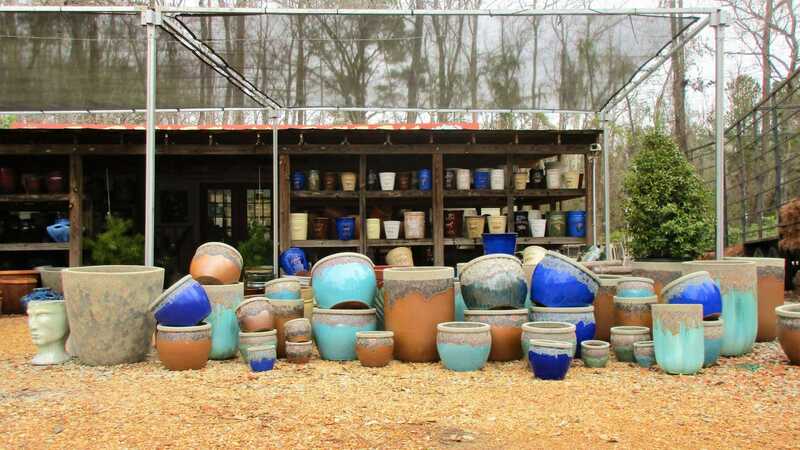 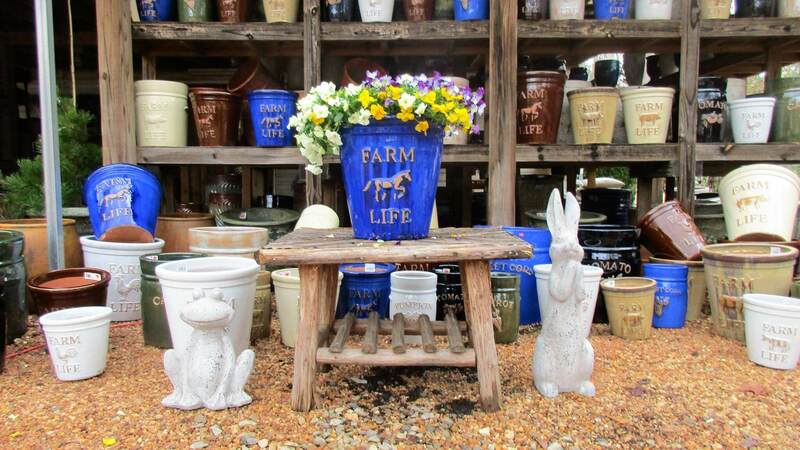 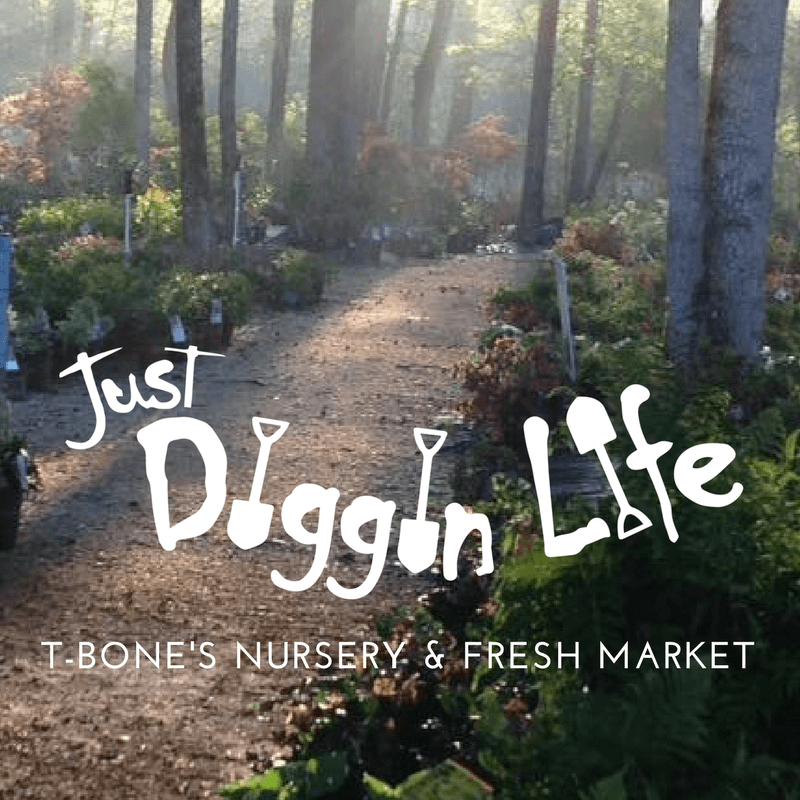 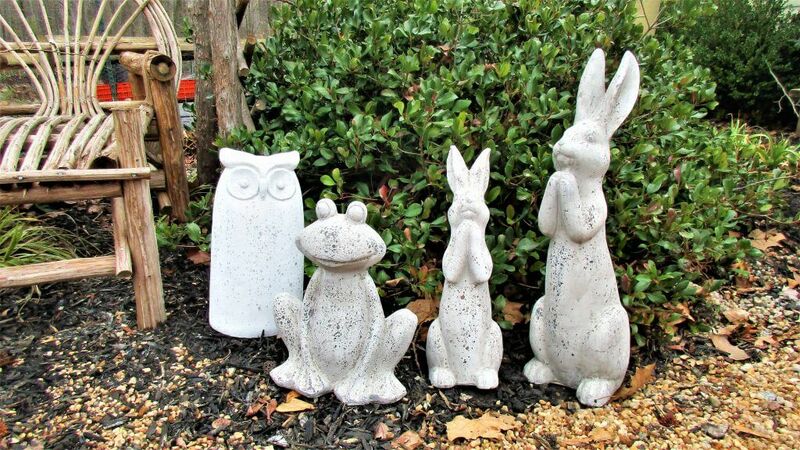 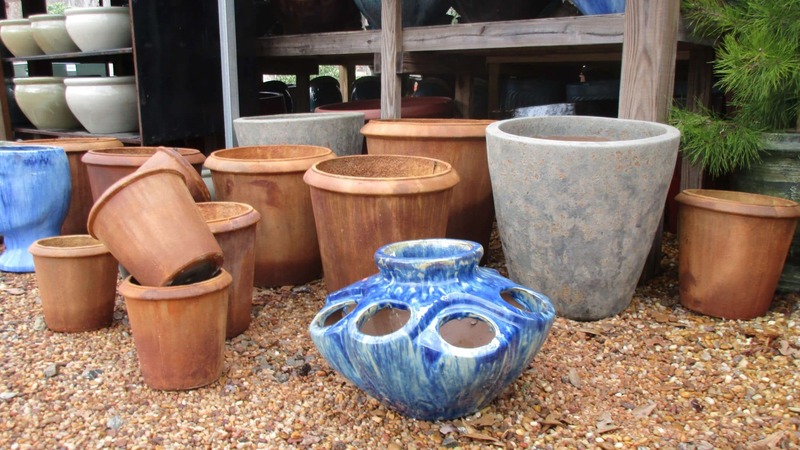 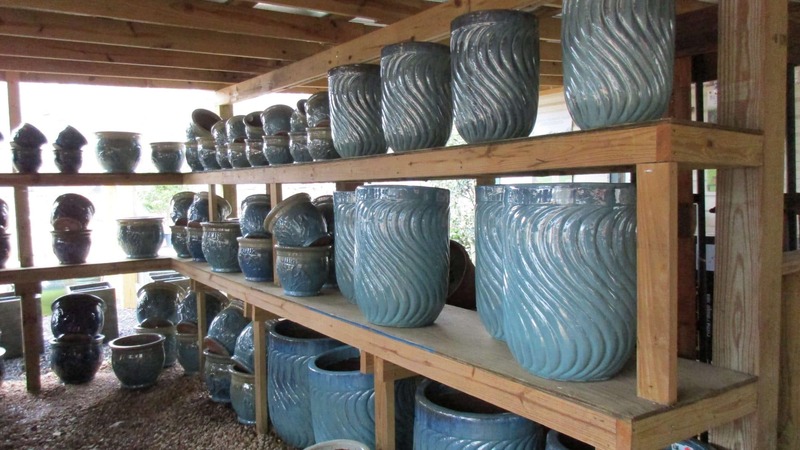 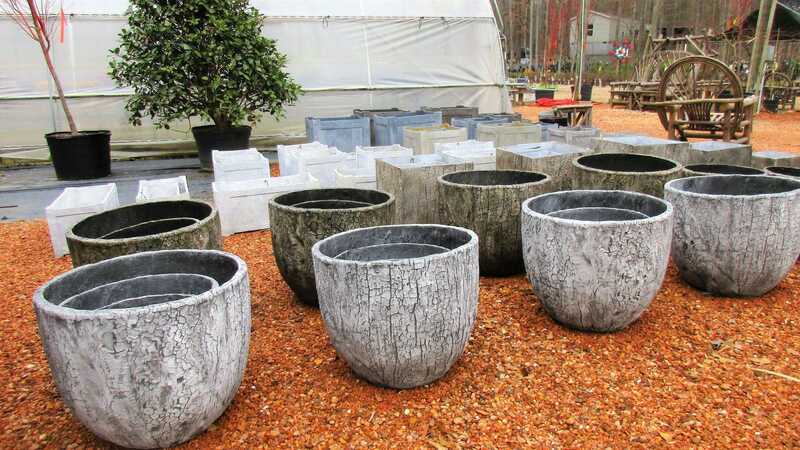 At T-Bone’s Nursery, we offer a wide selection of quality glazed pottery sure to last for years! 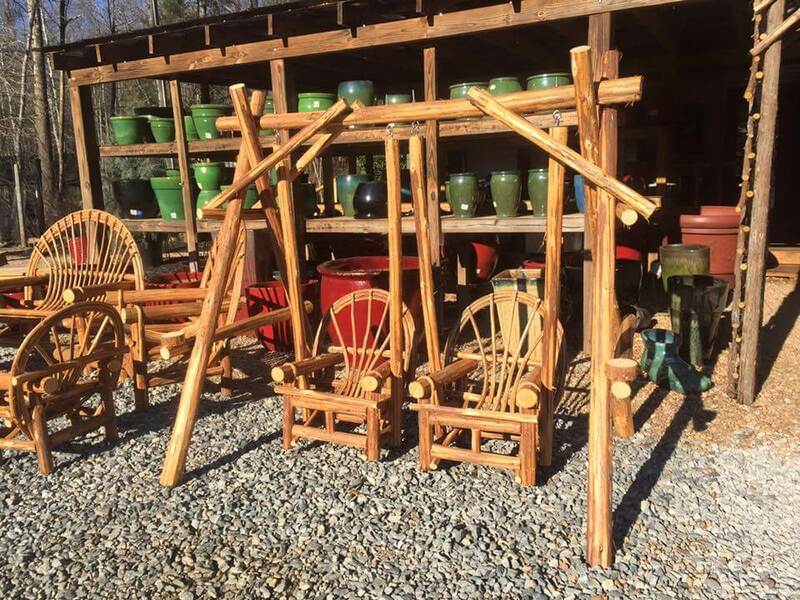 In addition to custom birdhouses and bird feeders, we carry wind chimes made in the U.S. from Kromatix and Corinthian Bells. 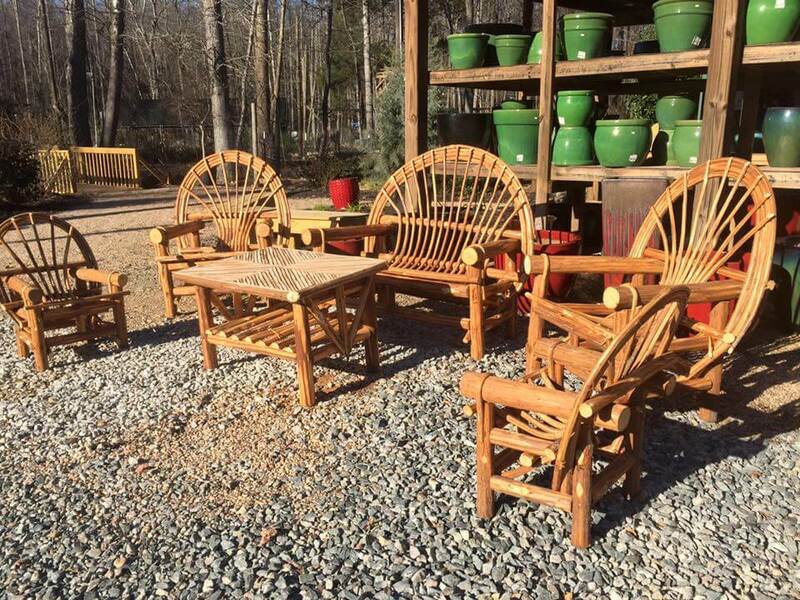 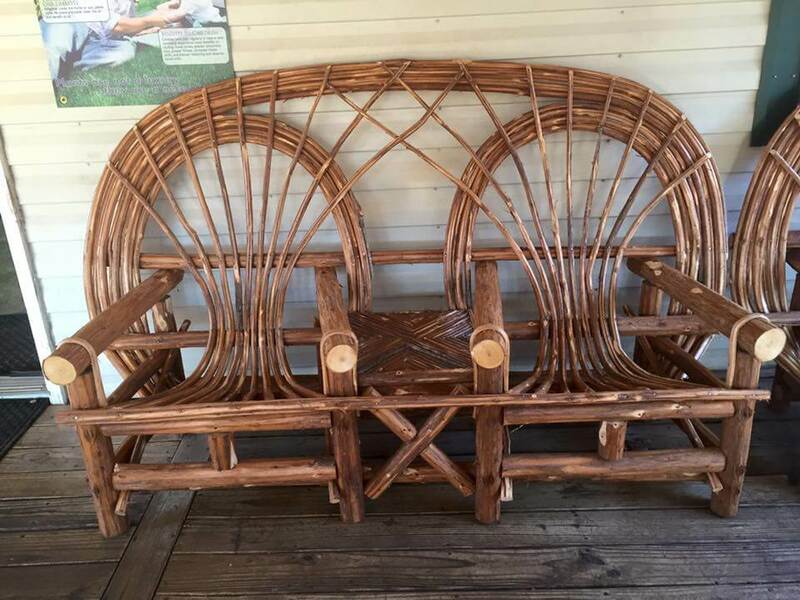 We carry locally handcrafted Cypress furniture! 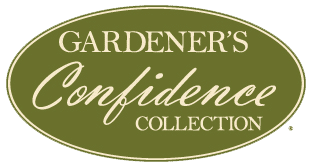 We have just the thing to get your yard looking its best, so stop in today!